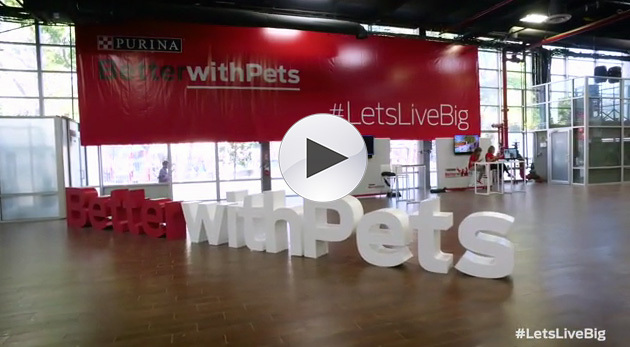 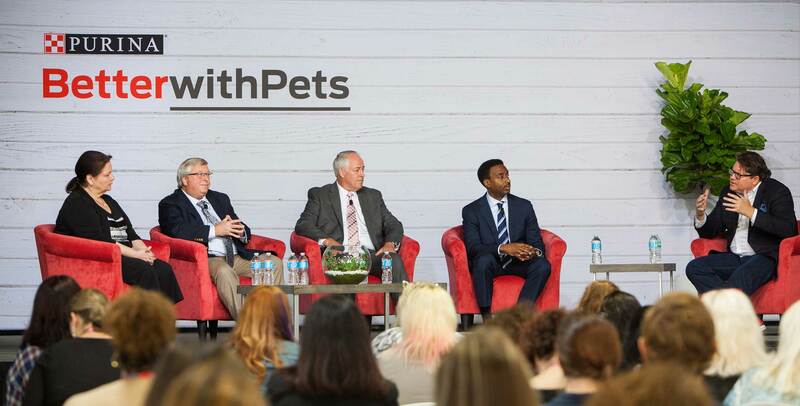 Nestlé Purina, a global leader in pet care, hosted its fourth annual Better with Pets Summit at the Brooklyn Expo Center in New York City on Tuesday, October 18, bringing together pet community experts and leaders across the nation to explore how pets and people are living bigger and better lives thanks to new research and innovation that will shape the future of pet care. 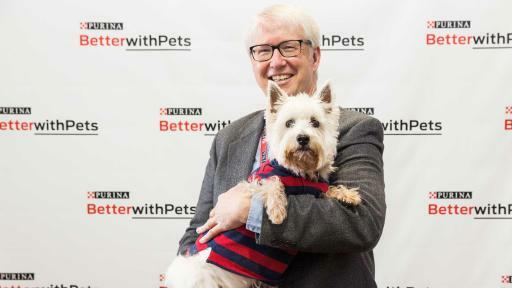 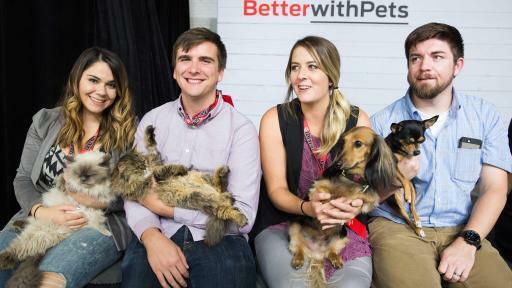 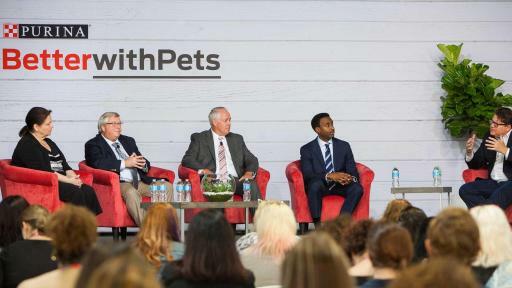 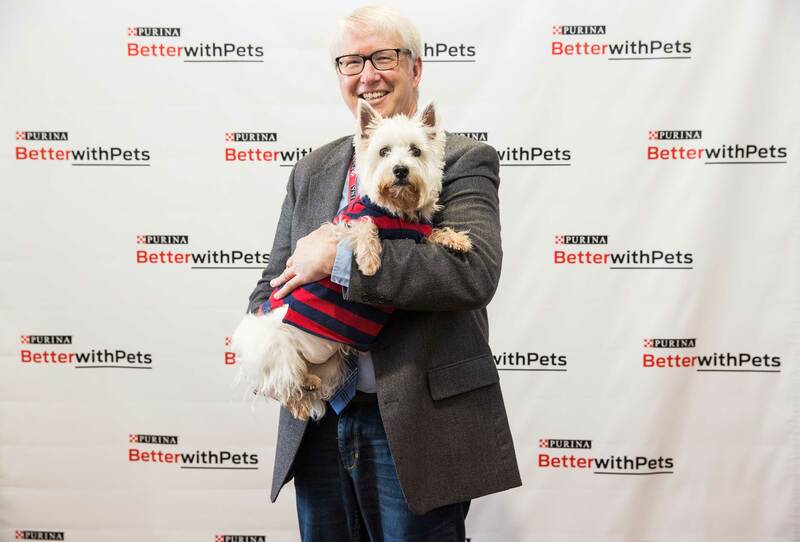 Featuring three interactive panel discussions, the Better with Pets Summit examined topics that continue to affect pet care and wellness including the evolving role of pets and their impact on people’s well-being, nutritional innovation that will allow pets to live healthier lives, and demystifying pet nutrition quality and safety standards. 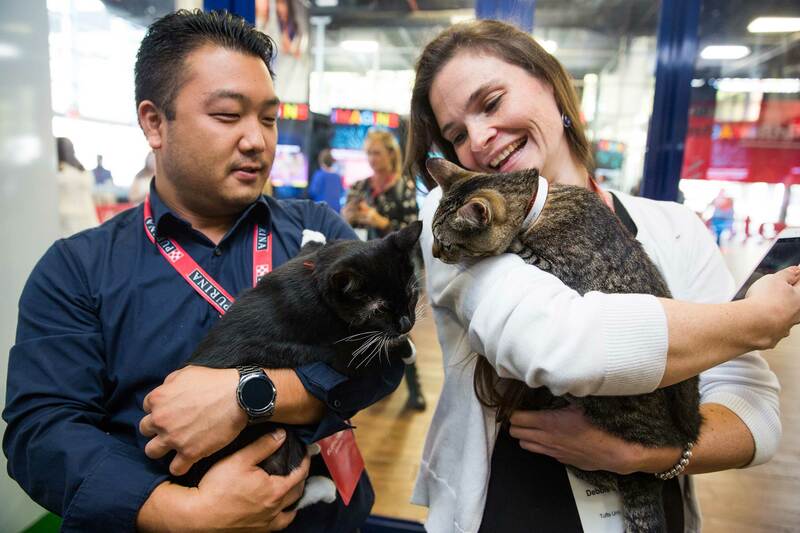 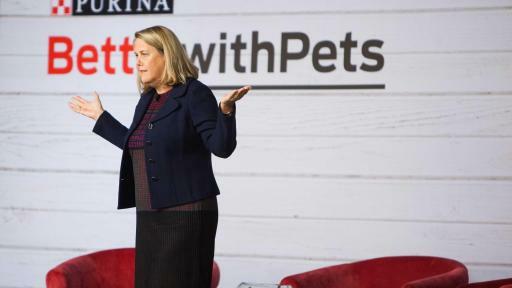 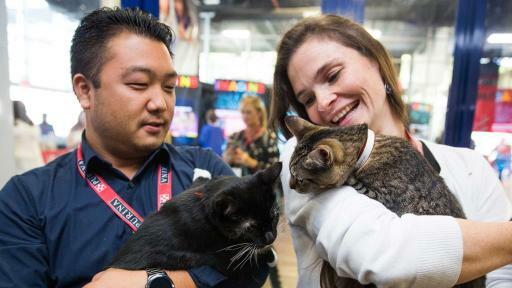 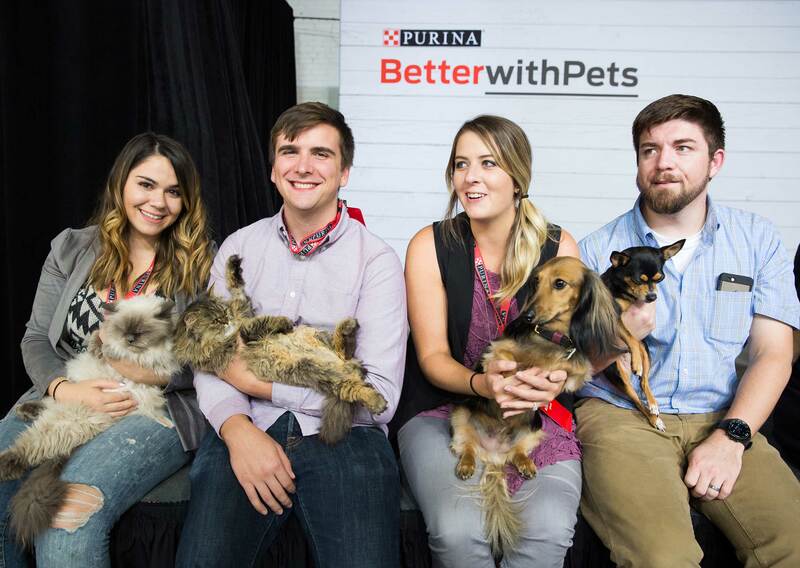 At the summit, Purina also revealed that after a nine-year longevity study, the company’s research team has developed a proprietary nutritional blend proven to improve and extend the lives of cats ages seven and older. 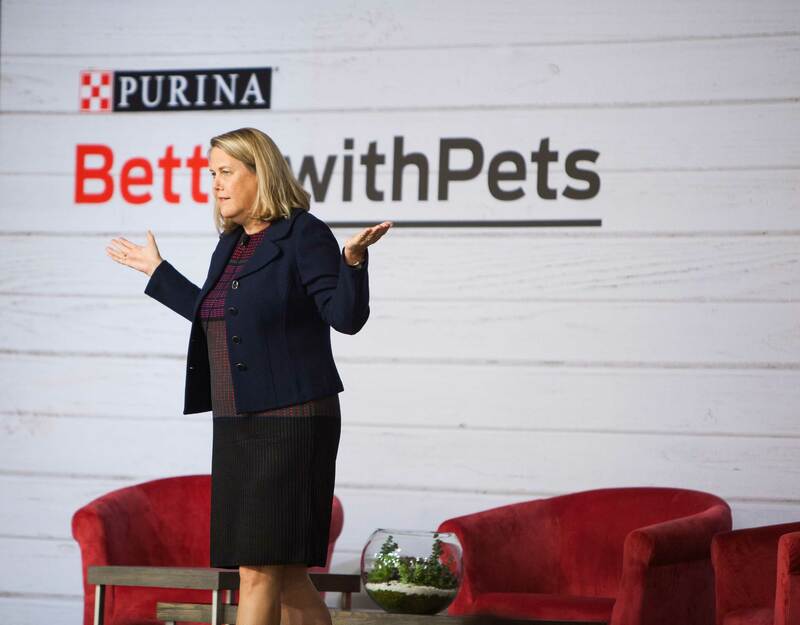 Purina’s latest product innovation can be found in Purina Pro Plan Prime Plus™ and will be available starting in early 2017.